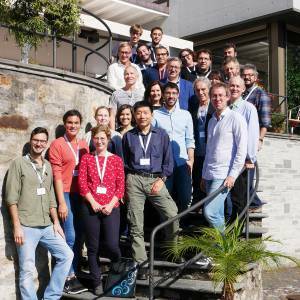 The Sequence Analysis Association (SAA) aims to promote research, teaching and diffusion of sequence analysis (SA) and its relationships with related methods. To this end, the SAA will among others organize events such as symposium and training courses, collect and share information on SA related events, provide links to SA resources. 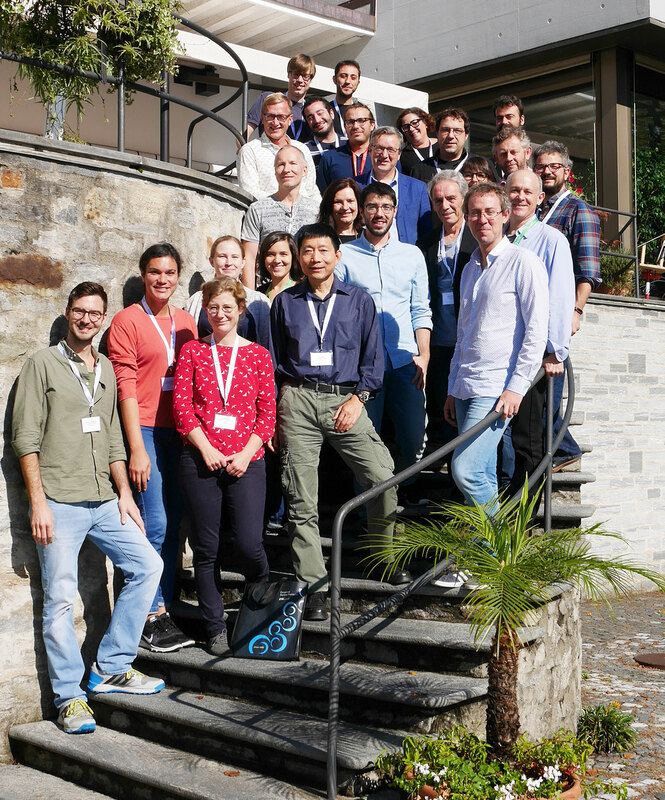 The SAA was created during the International Symposium on Sequence Analysis and Related Methods held on the 10-12 October 2018 at Monte Verità, TI, Switzerland.